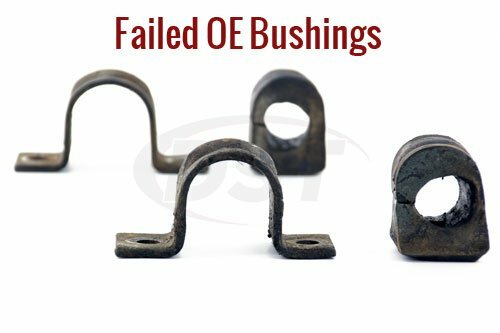 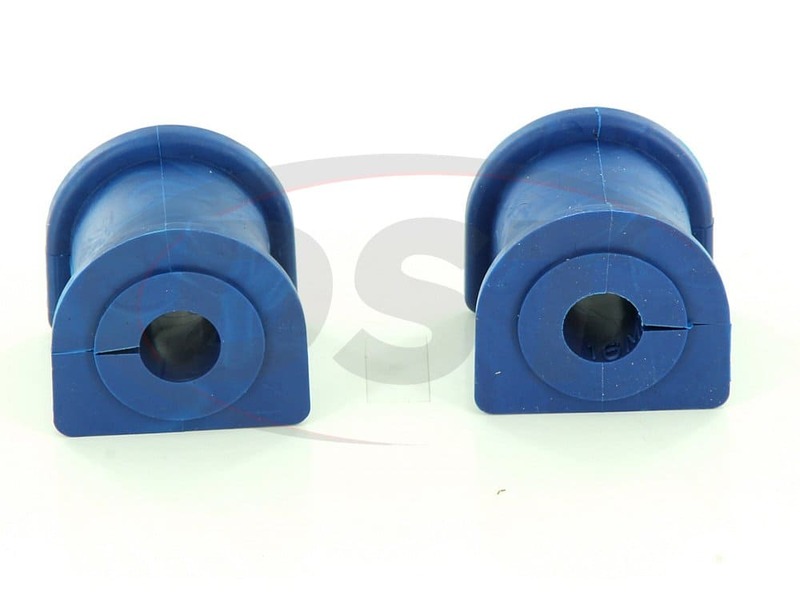 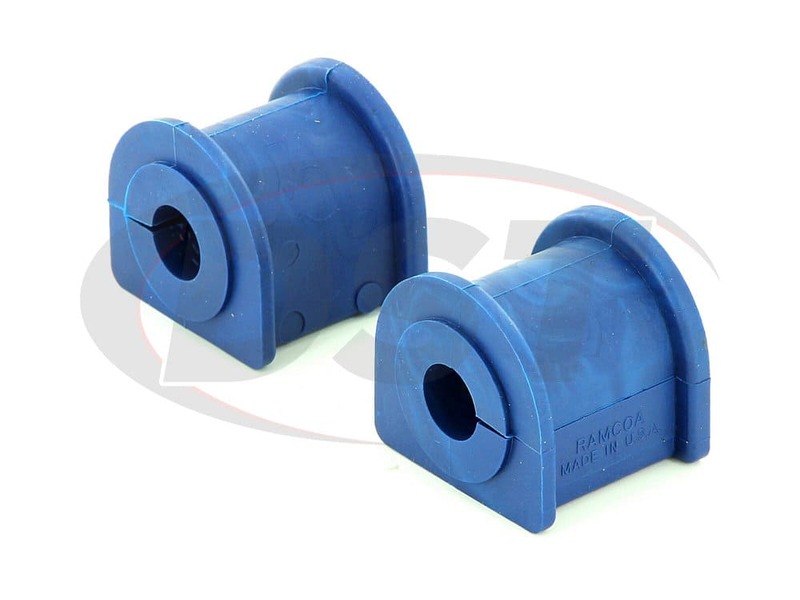 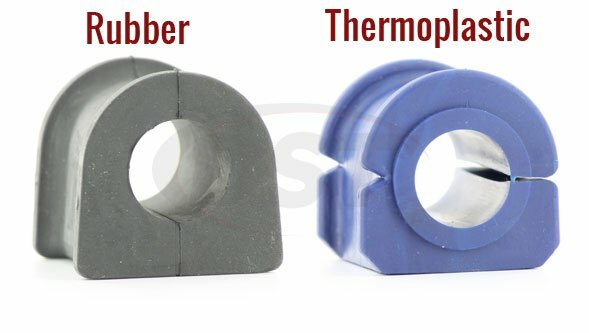 K3160 - 0.63 diameter sway bar bushings: Is it better to install these bushings dry or use some type of lubricant? 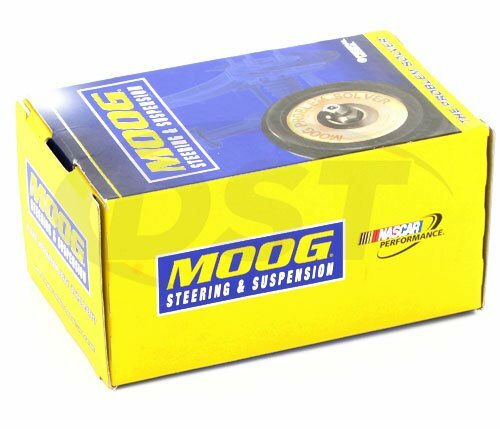 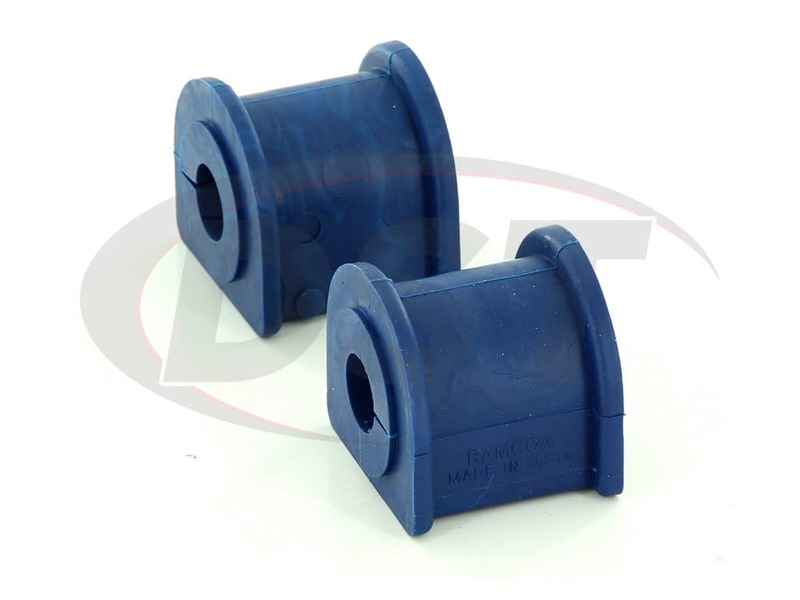 Moog-K3160 does not require grease, but you can use grease to prolong the bushing life. 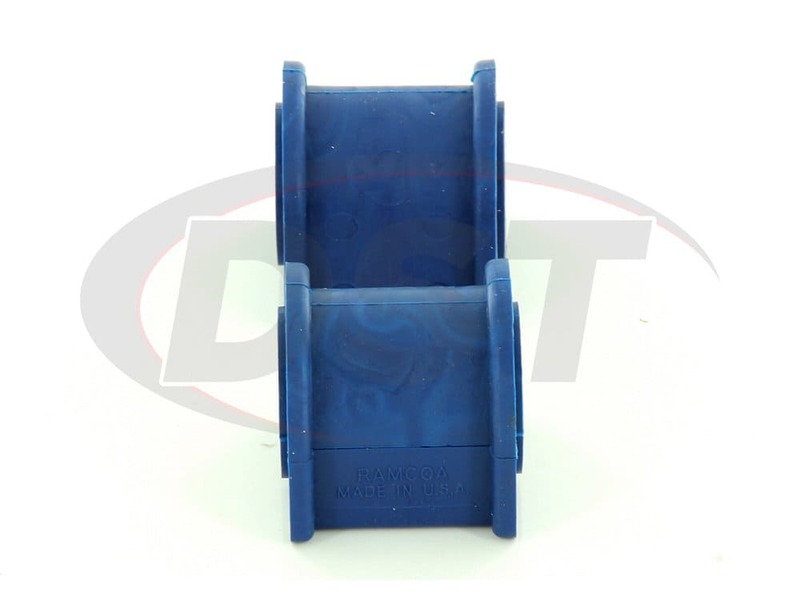 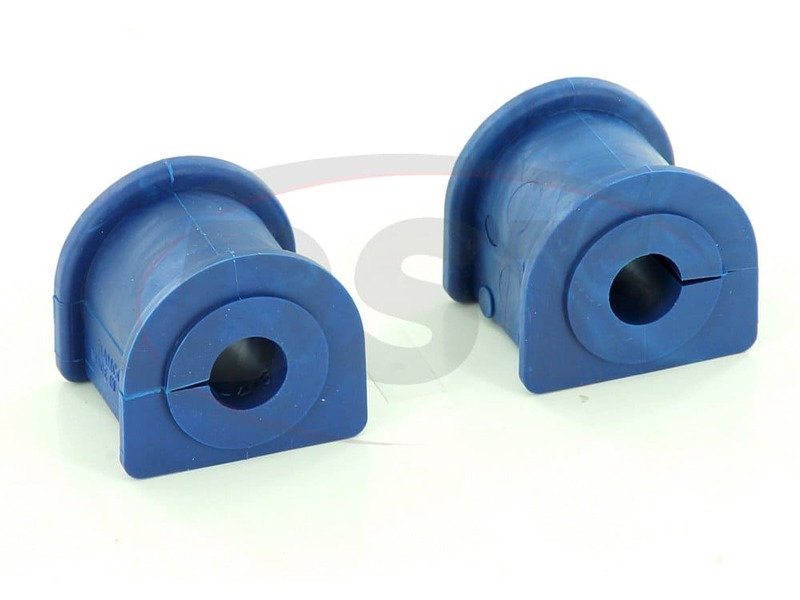 It is Recommended to use a Lithium Based Lubricant on these Thermoplastic bushings.